These hub seals from MPD Racing are a TFE low drag type and they are made to perform with direct mount and 6 pin hubs. 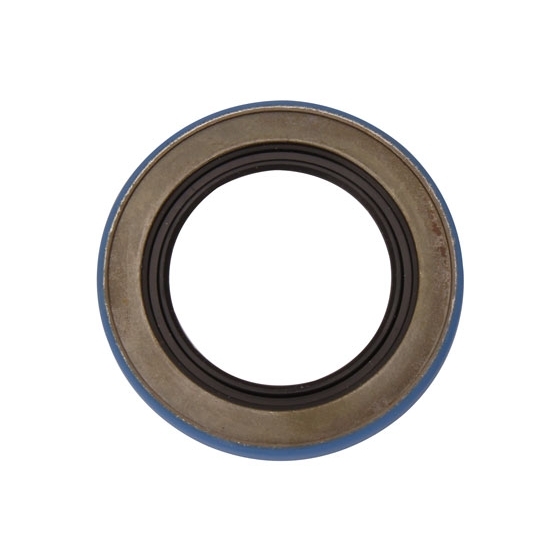 Use these quality wheel bearing seals on your Sprint and Midget race cars. Note: Use this seal as a compliment to our MPD front hub bearing spacer (546-013607).